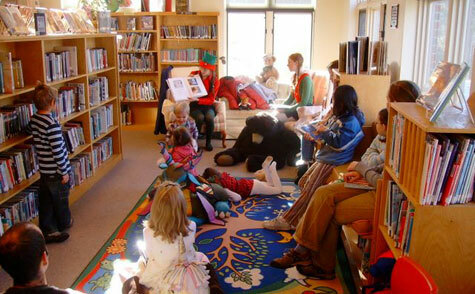 The library gets part of its support from donations and grants. Your contribution allows us to provide new books, DVDs, CDs and ongoing programs throughout the year. To learn more about how you can donate, go to Support Your Library. You can renew your books by sending an email to info@gibbslibrary.org. Simply give us your name and the name of the books you want to renew. We will send you a confirmation with the new due date.